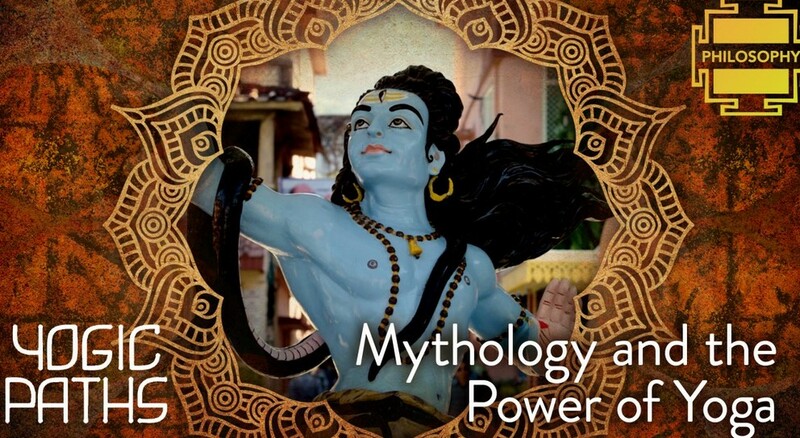 Gaia - Mythology And The Power Of Yoga From Yogic Paths | Free eBooks Download - EBOOKEE! Posted on 2019-03-18, by fubber. 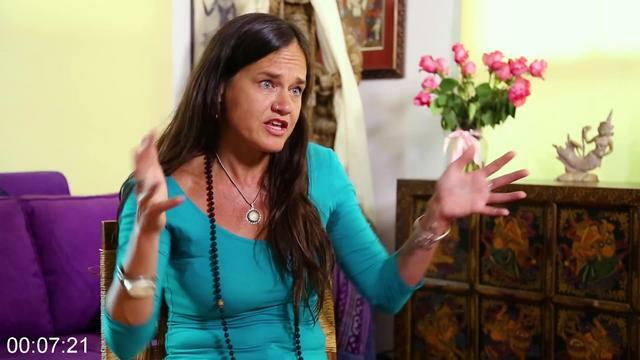 Delve into the world of myth and mysticism in this episode of Yogic Paths. As experts like Bill Moyers, Joseph Campbell and Carl Jung have all celebrated, myth is a way to communicate certain, subtle truths that cannot be understood through ordinary words. In all ancient traditions, including Indian and Buddhist, it is understood that the physical reality is just one layer of the universe. Through mythical stories, humans are capable of explaining deep truths, allowing others to access knowledge that expands the understanding of what is possible. Throughout Indian and Yogic traditions, stories of deities, gods, and goddesses are told to offer guidance in everyday life. 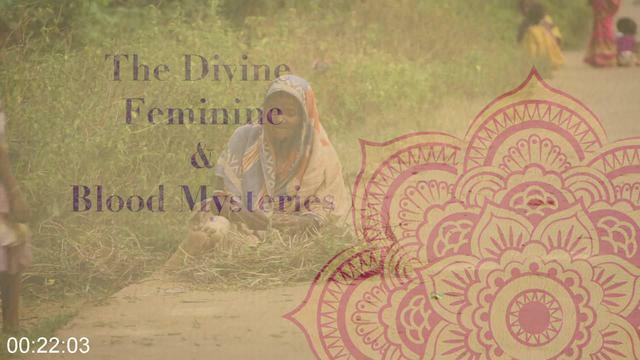 In this episode, you will look at the meaning of goddesses, such as Lakshmi, Durga, and Saraswati, as well as the significance of the Seven Matrikas (or the Seven Divine Sisters) and the Blood Mysteries (the power women hold through the natural flow of blood). As you begin to understand the symbolism behind these stories, images and deities, you will see how they pervade every aspect of our lives. 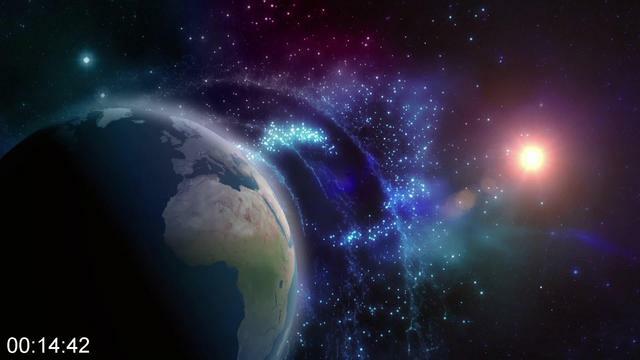 Practitioners of Jainism and Shaivism understand this connection as non-duality, an ability to experience the divine in every atom, and therefore enjoy a blissful existence, one that doesn't end with death. The power of yoga lies in its ability to invite you to experience life - to shift from existential burden to existential bliss. No comments for "Gaia - Mythology And The Power Of Yoga From Yogic Paths".